The firm’s Oscar R. Rivera regularly serves as an expert speaker and panelist at real estate conferences and forums throughout the country. 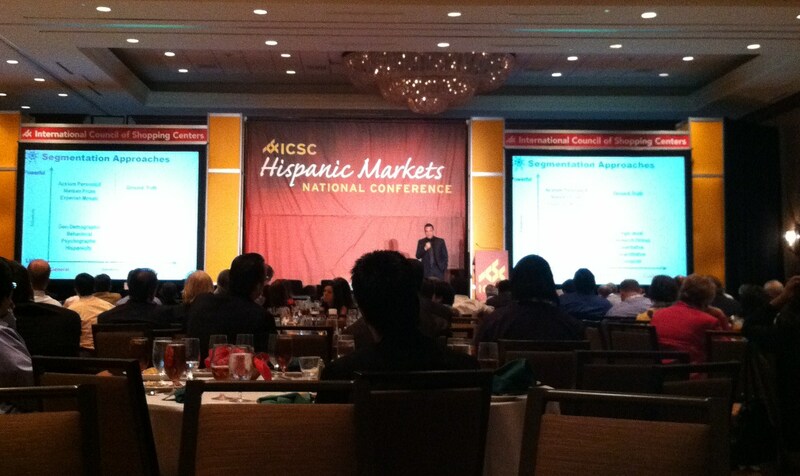 On August 1-2, he served as one of the featured speakers at the International Council of Shopping Centers’ first Hispanic Markets National Conference, which took place in San Antonio, Tex. Oscar focused his discussion and answered questions from the attendees on “Property Repositioning and Turnaround Strategies for Hispanic Communities” at the event by ICSC, which is the global trade association of the shopping center industry with more than 60,000 members in the U.S., Canada and over 80 other countries (www.icsc.org). At ICSC’s upcoming Florida Conference taking place August 21-23 at the Gaylord Palms Resort & Convention Center in Kissimmee, Fla., Oscar will be one of the featured speakers for the Hispanic Markets Session. Hispanics are quickly becoming the largest minority in America, and this session will enable attendees to learn more about this growing customer base from developers and retailers that cater to Hispanics. Click here to learn more about this event or to register online.